1. 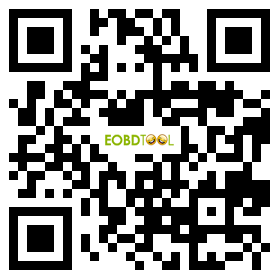 On-line upgrade, Off-line operation, Safe & Steady, Easy-operation, Programming via OBD, No risk. 2. Support newest BMW FEM key programming.